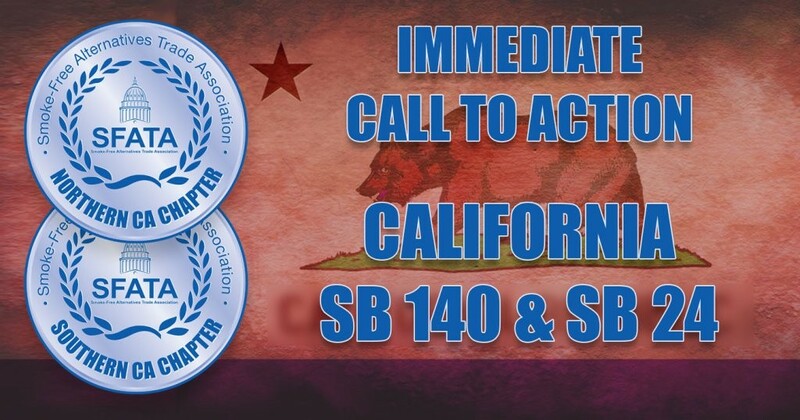 Senate Bill 140 (SB140) would make California the fourth state to pass regulation that treats vaping the same way as smoking.  This will severely hinder current smokers from having easy accessibility to a vapor based alternative and likely putting most industry stakeholders out of business. The bill IS scheduled for its first hearing in the Senate Health Committee on Wednesday April 8th at the State Capitol in Sacramento (John L. Burton Hearing Room 4203) at 1:30pm. We strongly encourage our members and industry stakeholders (including non-SFATA members) to attend this hearing and oppose this bill. Defines vapor products as tobacco products (i.e. equate cigarettes with e-cigarettes). Attempts to include products defined as “nicotine” regardless of source. Change in how vaping can be prohibited in rental, lease, multi-unit apt. dwellings, etc. No more “self service” (unassisted) handling products or sampling liquids/flavors. No exemptions for vapor retailers to allow vaping in their stores. No vaping in group homes, small family homes, transitional housing, or by foster families. No vaping in a motor vehicle with a minor present, whether in motion or at rest. Mark Leno’s financial contributors are who’s who of Big Pharma, including Genentech, GlaxoSmithKline, Johnson & Johnson, Gilead, Astrazeneca, Baxter Healthcare, Aventis Pharmaceuticals, Hoffman-Laroche, PHRMA, EMD Serono, and California Biotechnology. The bill is being sponsored by the American Cancer Society, American Heart Association, and American Lung Association.